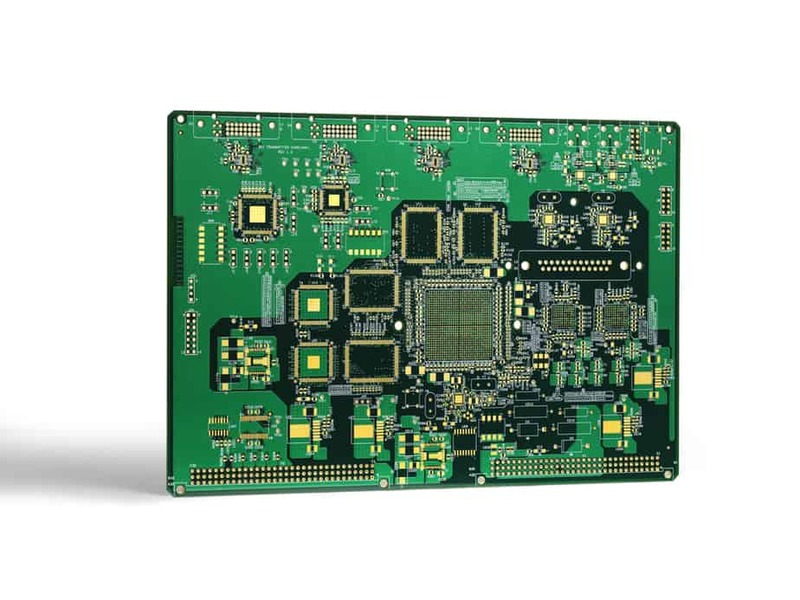 Controlled impedance printed circuit boards (PCBs) often include a measurement “coupon”, which typically includes sample traces, 6 inches long and constructed as part of the printed circuit board panel. They are measured to assure the PCB stack-up and the accuracy of the PCB transmission lines. These coupons, as well as the actual PCB signal traces, interconnects and cables are typically measured using a Time Domain Reflectometer (TDR). 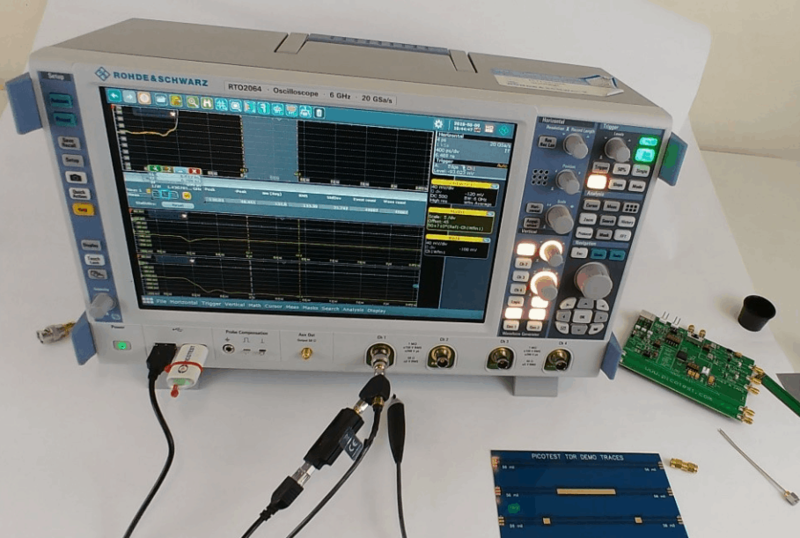 A TDR is generally a large, expensive instrument that includes a high-speed edge pulse and a sampling oscilloscope. 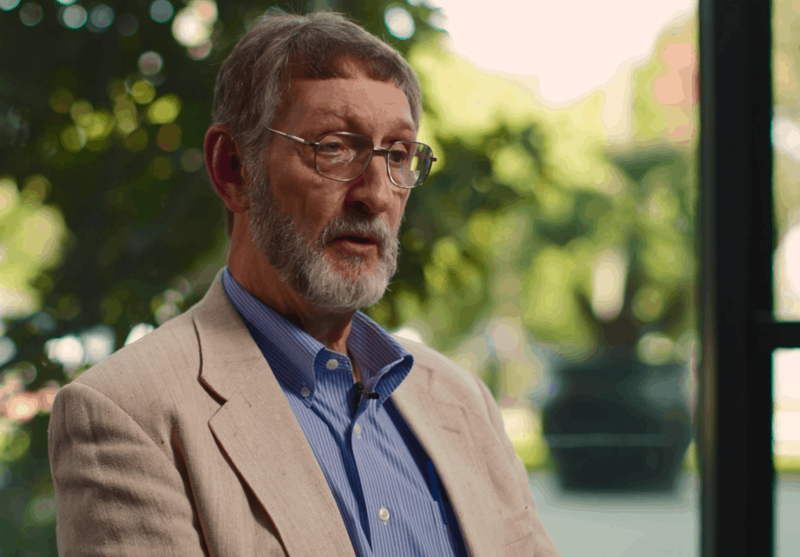 We met with Rick Hartley during PCB West 2018 to discuss signal integrity, controlled impedance and other PCB designers’ pain points. What can you do to improve your designs? Listen to the master! aDuring PCB West, we met with Geoffrey Hazelett to discuss one of the most important PCB topics: impedance. 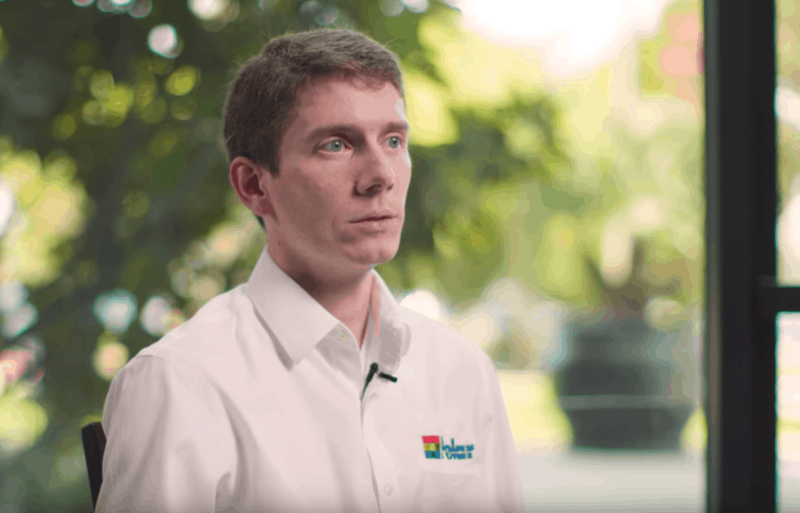 Vice President Sales at Polar Instruments, he also explained the importance of understanding electromagnetic models, solutions of Maxwell’s equations in a two or three-dimensional environment, etc., and shared some insight on PI’s tools. How to Analyze a PCB Transmission Line? After establishing what a PCB transmission line is and talking about signal speed and propagation delay, and the critical length, the controlled impedance, and the rise/fall time of a PCB transmission line, we discussed impedance discontinuity and signal reflection. 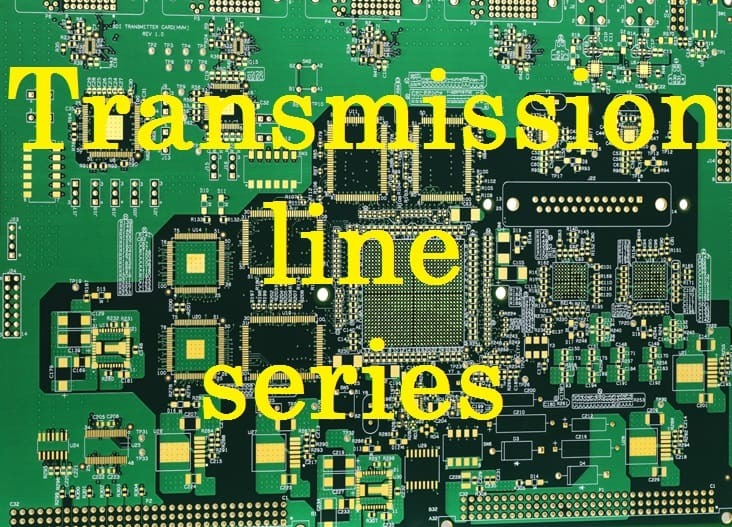 Today, we are going to explain how to analyze a PCB transmission line using quantities, such as voltages and currents, and line parameters, such as resistance, inductance, capacitance, and conductance. After explaining the importance of the signal speed and propagation delay in a PCB transmission line, we are now going to talk about the transmission line effects, the critical length, the rise/fall time and when the length of an interconnection is to be considered as a controlled impedance transmission line.